he best spa in town provides an experience that will transport you far from the hustle of the city. 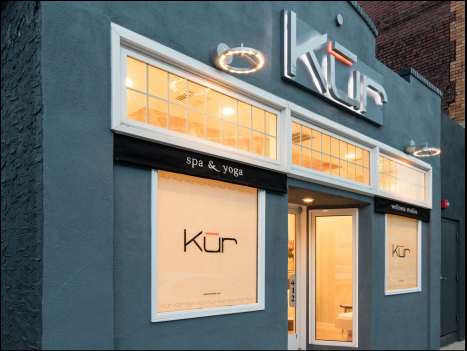 Start with a yoga class, move to a facial or massage, and end in their steam shower to top off your day. Perfect for a pampering self-indulgence, or a surprise treat for a significant other. 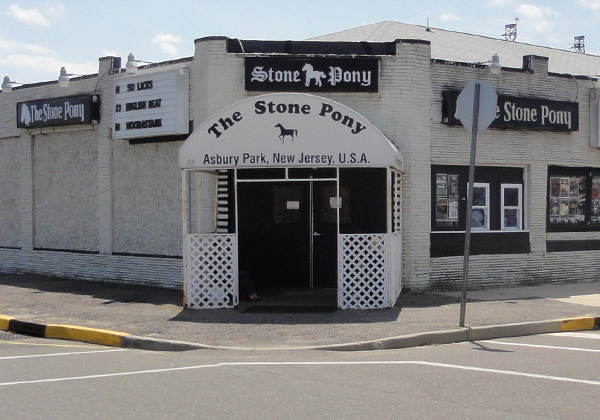 There is no location in Asbury Park more iconic than the Stone Pony, just ask The Boss. Known as the birthplace of Bruce and other music legends, the Pony pays homage to their past and nods to the future with mixes of classic and new acts. Pop in for a cover band during the week, or a fun headliner show at their Summer Stage on the weekends. A hip, new, live entertainment venue hosting an eclectic mix of theatre, dance, film, comedy, oddities, late night fare, and of course the music that has placed Asbury on the global radar. Let the kids splash around near the overflowing watercan while you soak in some rays from the side while enjoying a picnic you brought from The Counter! The sounds of the museum that can be heard from the boardwalk will bring you back to the hay day of Asbury Park arcades. 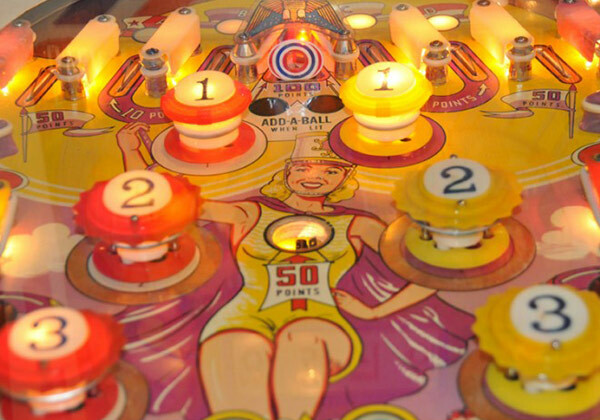 From classic machines from the turn of the century, to a date with Miss Pac Man, the museum will charm the youngest and oldest member of you group at the same time. Pick up a bag of $3.00 candy on your way out for a sweet treat to end your trip. One of the top small live music venues in the world and the heart of the Asbury Park music scene, The Saint's mission is to present and preserve live original music here at the Jersey Shore. Located at 601 Main Street in historic Asbury Park, New Jersey, The Saint is centrally located between New York City (70 minutes away) and Philadelphia (90 minutes). Since we opened our doors on November 18, 1994, The Saint has presented the finest regional, national, and international touring acts. Our local scene is one of the best in the country and we often present 2-3 local acts each night in support of the touring road shows. 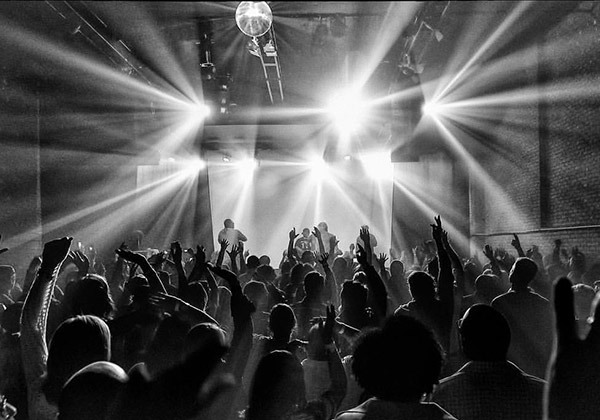 This intimate venue has hosted over 300 shows a year since its inception and continues to welcome both local music fans as well as tourists from around the world. National acts who have performed on our stage include Creed, Jewel, Joey Ramone, Cake, Incubus, Deftones, Everlast, Moe, Kenny Wayne Shepherd, Cannibal Corpse, Hoobastank, String Cheese Incident, Matthew Good Band, Cowboy Mouth, Stereophonics, and many more famous and infamous. Our capacity is 150 with a 14 foot x 14 foot stage. We have a four-way monitor mix to allow for the highest quality of sound to ensure that the musicians sound their best at every show and the fans get to hear a CD-quality live performance. To those who are above 21 with proper ID, The Saint has over 20 beers available to enjoy and regular drink specials. The Saint is 21 to enter (unless otherwise noted), 21 to drink (proper ID required). The Saint is always open to innovative proposals for special events from promoters or production companies. We are committed to being an open stage. We also welcome film and television projects and other media that would like to take advantage of our distinctive atmosphere. Our walls have a rich history and plenty of character. We welcome requests for free tours of the club and to discuss your specific project. Please call ahead to make an appointment. Each year, The Asbury Music Company, parent company of the Saint, presents The Asbury Music Awards. We present over 27 awards to recognize the best talent, music and moments from the local scene. The Saint hosts all-ages shows on weekends in association with JerseyShows.com. Thank you to all of the artists, fans, media, record labels, promoters, agents, managers, and everyone else for supporting the Saint and we look forward to seeing everyone at the shows! Hot Sand is a fun place!! 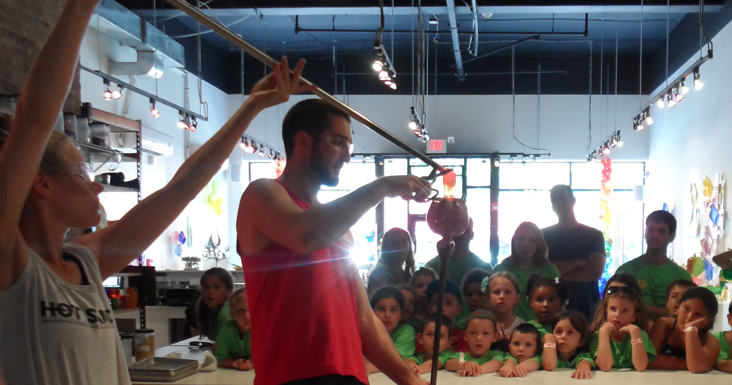 We blow glass here and you can too! We have Walk-In Activities for all ages, no reservation needed! We very much look forward to seeing you soon! Exhibit No.9 of Asbury Park is a gallery and studio for contemporary art and photography by local, national and international emerging and mid-career artists. Gallery events include exhibitions, seminars, artist talks and a place where artists and patrons can meet and be connected to the art world. 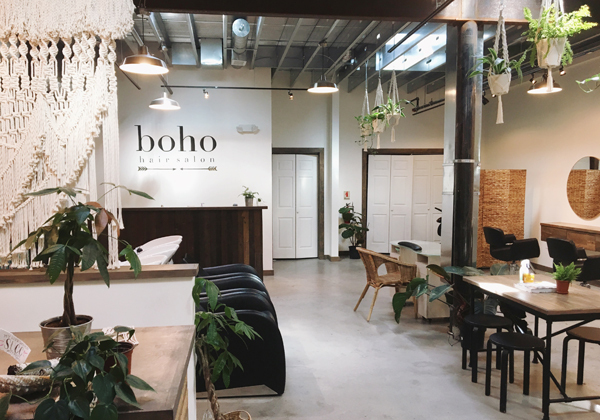 Located in Asbury Park, New Jersey, between New York City and Philadelphia, Exhibit No.9 is situated in the heart of an urban renaissance, which has been attracting people, culture and art forms from around the world. The gallery specializes in carefully curated exhibitions and inventory by the represented artists. Most works are available for sale; shown is a small sample of the artists' works available. Contact us to see complete collections by the artists. The Axelrod Performing Arts Center fosters artistic excellence by showcasing varied and distinct cultural programs which enrich the imaginative, intellectual and creative soul, inspire Jewish journeys, and cultivate an appreciation of our diverse communities through the pursuit of the arts.